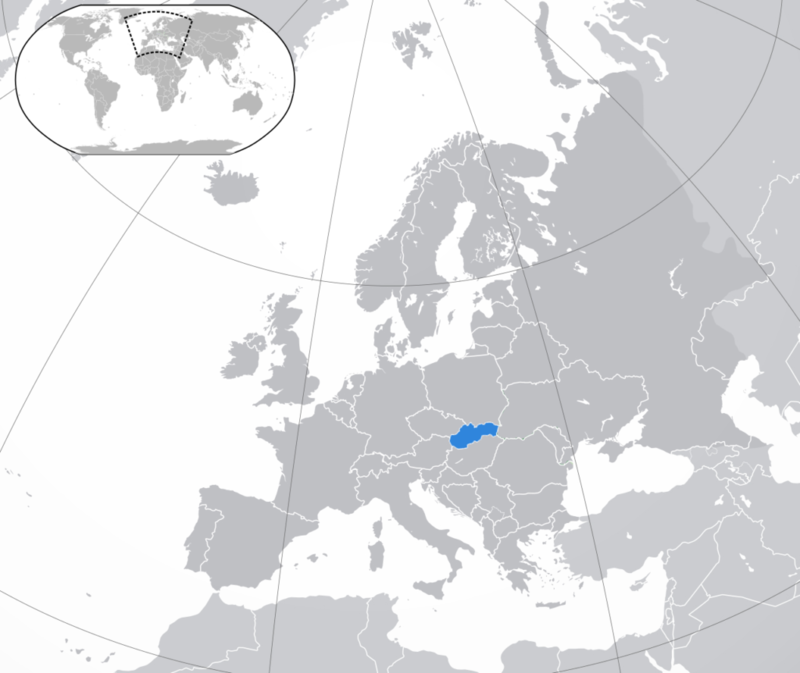 Slovakia is the country with a good economic stability located in Central Europe. The population of the country is about 5.5 mln people. Car manufacturing industry remains the main industry; however, the existing number of specialists doesn’t meet the demand of the market so far. Today, we’d like to draw your attention to another growing market in Slovakia – IT. The share of specialists involved in IT sector exceeds 4% of all the working population of the country. It is also claimed amidst the fastest-growing economies in Europe. Opening a business in Slovakia, an entrepreneur can rely on investment incentives and various benefits. To date, Slovakia is a simple and inexpensive way to emigrate to the European Union for start-ups: a loyal attitude towards foreigners makes it easy to get a visa and a residence permit. There are no such strict requirements for doing business here as in other European countries. According to the Slovak legislation, there has been established a certain set of regulations that envisages tax deduction for certain types of expenses, like R&D, intellectual property revenues, etc. Additional tax amounting to 5% is imposed on constitutional bodies’ representatives, e.g. the President, MPs, etc. Corporate Income Tax is imposed at a rate of 21%. Slovak Social and Health Security tax is one of the highest in Europe for employers, employees, and individual entrepreneurs. This tax comprises of the following contributions: pension insurance, disability insurance, reserve fund, sick leave insurance, accident insurance, unemployment insurance, guarantee fund, health insurance. The statutory notice period may be even longer, however, it is all upon the mutual agreement between the parties. Slovak IT market has shown dynamic growth since it’s joined the EU in 2004. The country is not only developing software but also became a strong player in the international arena of computer technologies. The current contribution of the ICT (Information and communication technology) sector to the Slovak GDP reaches 4%. One of the main facts that attract foreign companies to cooperate with Slovak IT sector is that 92% of its specialists are fluent English speakers, 46% – German, 13% – Russian, and 5% – French. Currently, the Slovak IT sector occupies a significant share in the employment – 2.9% of the total employment in the country. As to the largest international players, there are regional offices of Siemens, IBM International Service Centre, ESET, Accenture, T-Systems, Innovatrics, Sygic, etc. The Slovak specialists claim that the local ICT industry income taxes paid exceed the ex-leading industry – automotive – by several times. The main IT cities of Slovakia are Košice, Žilina, and Bratislava. Students of the Slovak educational institutions study at least one foreign language at primary school and continue improving it further on. Generally, over 80% of the Slovaks speak at least one foreign language besides their mother tongue. As to the IT, there are several universities offering students programs for learning programming and its sub-fields annually graduating up to 3K students.